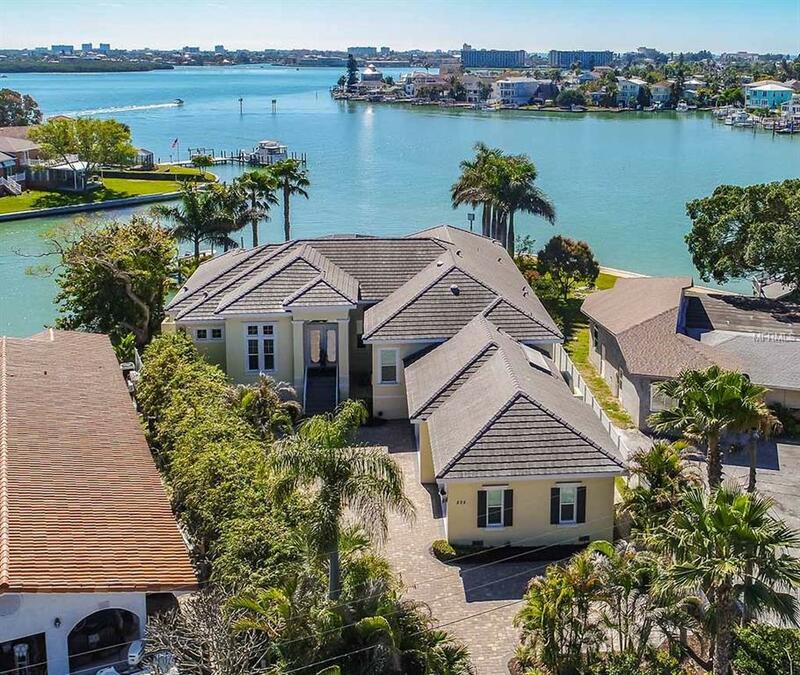 Your tropical paradise is situated at the tip of the island and offers 150 of spectacular waterfront with protected deep-water harborage and easy access to the Gulf of Mexico for the finest yachts and all the fun you can get from all your personal water craft and toys. 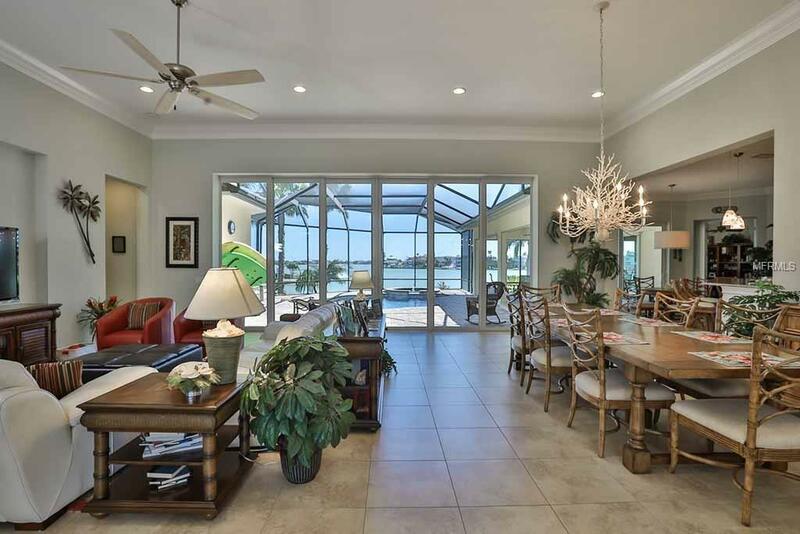 This custom-built, "Certified Florida Green Home lives on ground level, built above the flood plain offering prestigious living in a limited access community. Combining the finest details and appointments throughout and gracious outdoor living with covered lanais, pool, an outdoor kitchen and breathtaking views across the Bay, this large 0.41 acre estate will exceed your expectations. 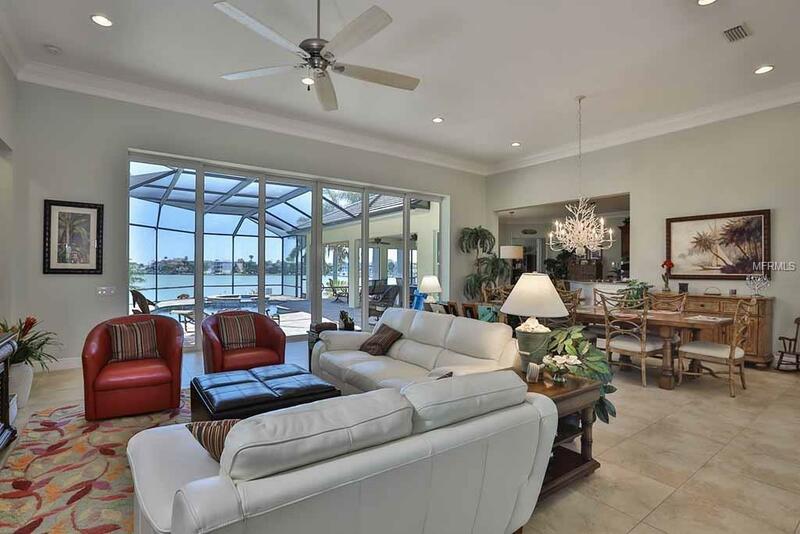 Your entry through elegant lead glass doors provides a magnificent view to the great room with 12 + ceilings, through 20 disappearing sliders to the lanai, a pool table and designed for your largest parties. The stunning gourmet kitchen with granite, custom wood cabinets, gas range, double oven and stainless appliances is accented with a tray ceiling, hidden pantry and breakfast nook overlooking the pool. The large bonus room offers disappearing corner sliders also inviting all. An additional music room provides private space. 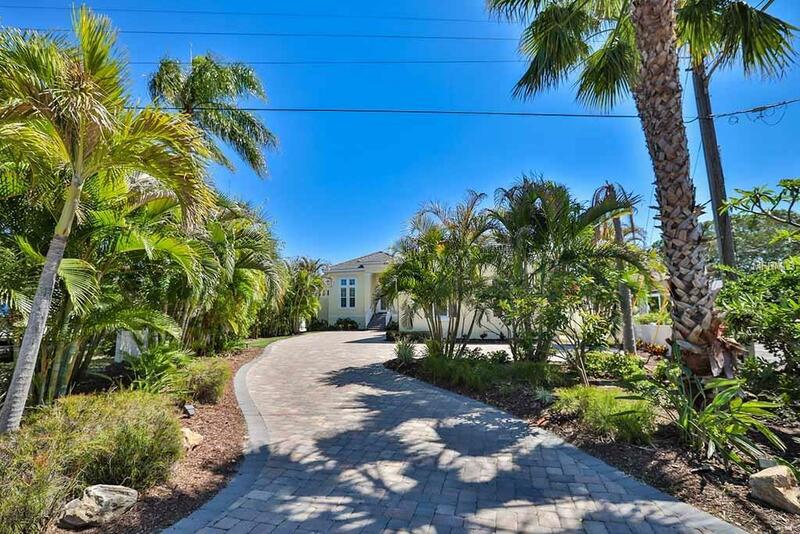 The stunning Master suite overlooks the water, and the 3 additional bedrooms are on another other wing that also includes a laundry, and access to a large 4 car garage w/ large attic for storage and adjacent large RV pad with connections. A park across the street provide additional privacy to and from your understated private drive. Additional Lease Restrictions 6 Months.